Buy Classic Volks – Volkswagen Bus T2A for sale Switzerland. 1971 Bus T2a on good general condition white paint and very nice interior, cool and smooth bus. very good base for a rebuild or a cool rat. good running is easy to drive everywhere you want. 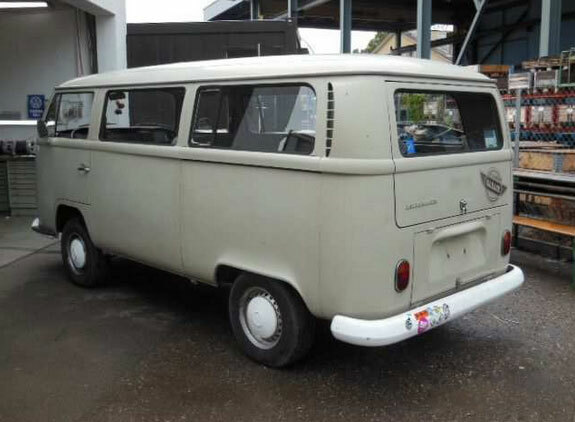 This entry was posted in 1971, Bus, Closed, Switzerland, Volkswagen and tagged Volkswagen Bus on September 12, 2013 by Buy Classic.